When vehicle wrapping preparation is the key. 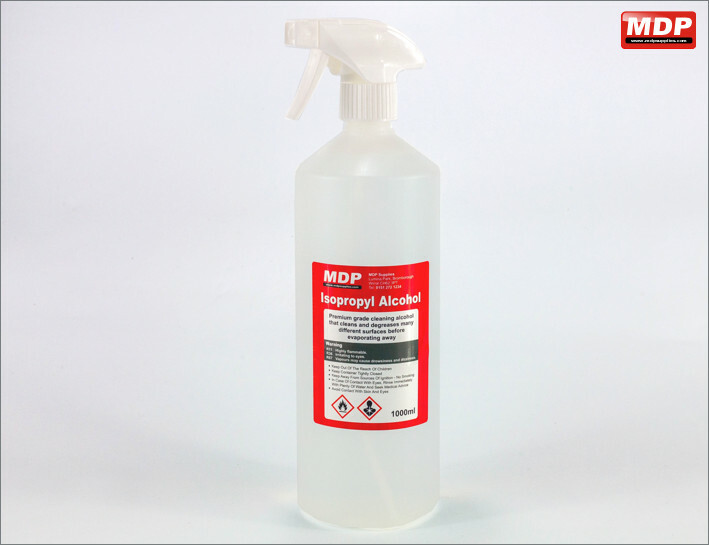 Use our range of alcohol based solutions after you have initially cleaned the vehicle to remove any lingering residues. Cleaning alcohol that cleans and degreases many different surfaces before evaporating away. Ideal for use when prepping a vehicle for wrapping. Price for 5 - 9 £8.49 ea. Price for 10+ £7.95 ea. 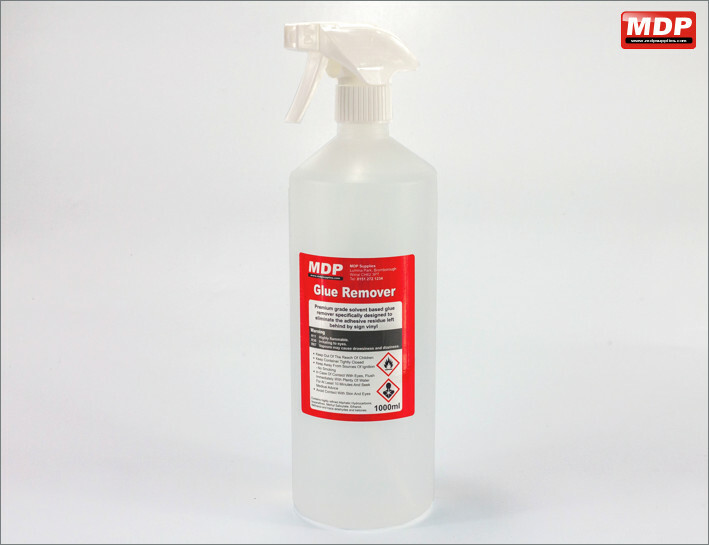 Premium grade solvent based glue remover specifically designed to eliminate the adhesive residue left behind by sign vinyl. 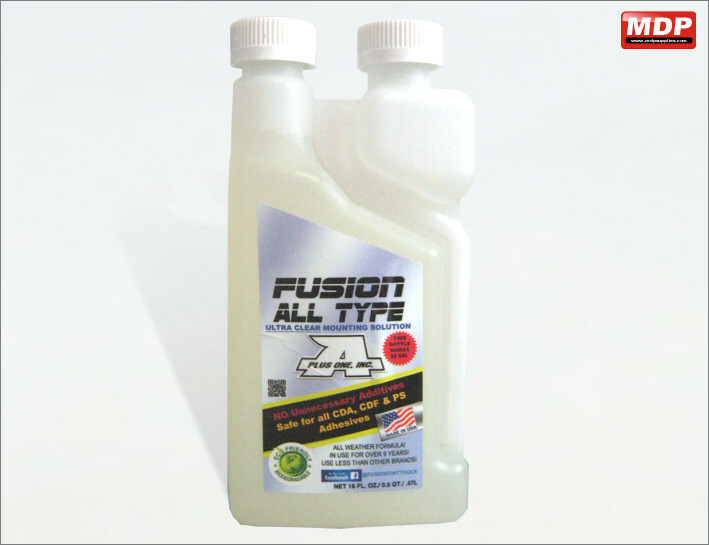 Advanced adhesive remover with no ammonia or alcohol. 88ml bottle. Price for 1 - 4 £4.79 ea. Price for 5 - 9 £4.69 ea. Price for 10+ £4.59 ea. Advanced adhesive remover with no ammonia or alcohol. 946ml bottle. Price for 1 - 4 £15.79 ea. Price for 5 - 9 £15.69 ea. Price for 10+ £15.59 ea. 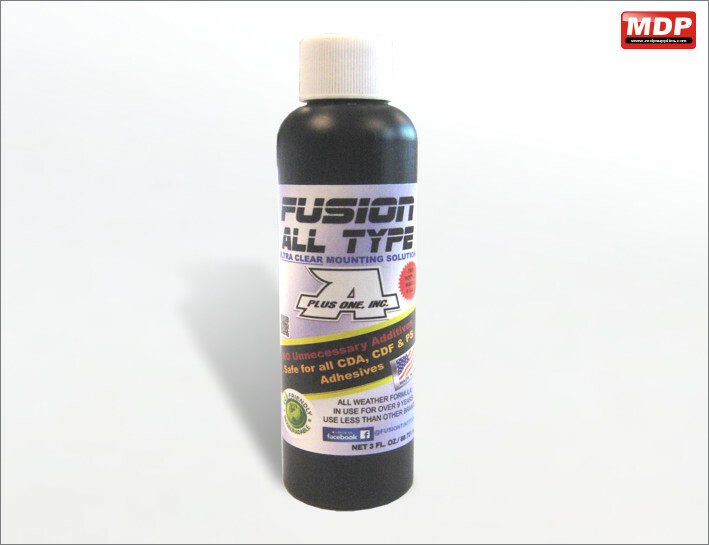 Ultra clear application fluid for window tinting. 88ml bottle which when mixed with water gives approx 22 litres of fluid. 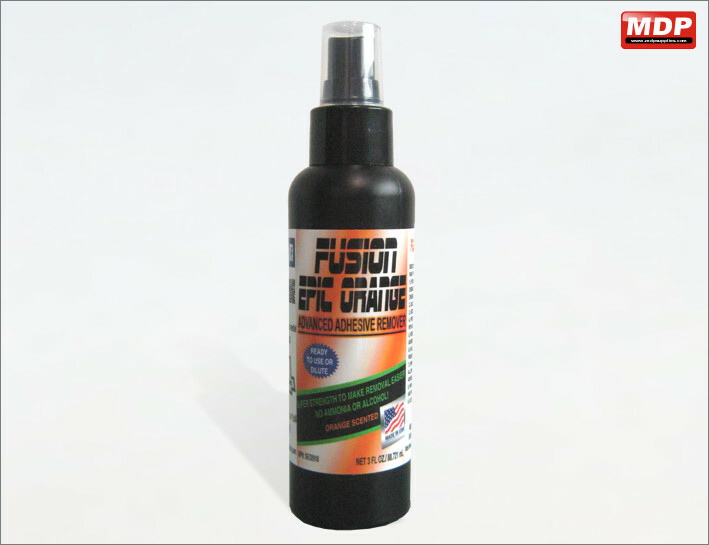 Ultra clear application fluid for window tinting. 473ml bottle which when mixed with water gives approx 110 litres of fluid. Price for 1 - 4 £10.95 ea. Price for 5 - 9 £10.85 ea. Price for 10+ £10.75 ea.